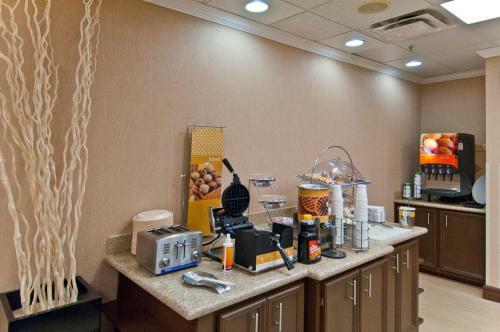 Well-appointed rooms a free hot breakfast and a refreshing outdoor pool await our guests at Hampton Inn Livingston. 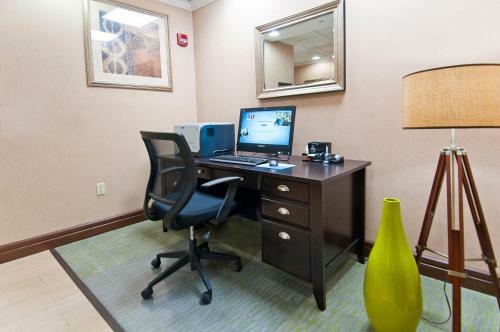 This 55-room hotel on three floors provides free Wi-Fi cable TVs work desks and coffeemakers plus beds with pillow-top mattresses fluffy duvets and plenty of pillows. 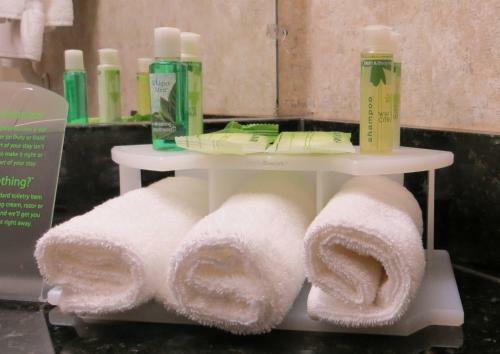 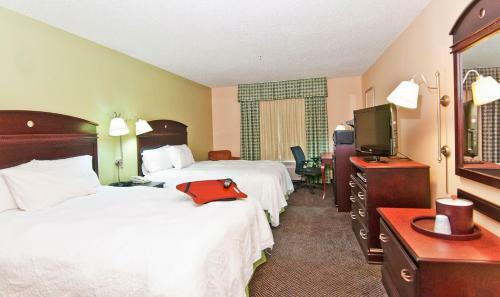 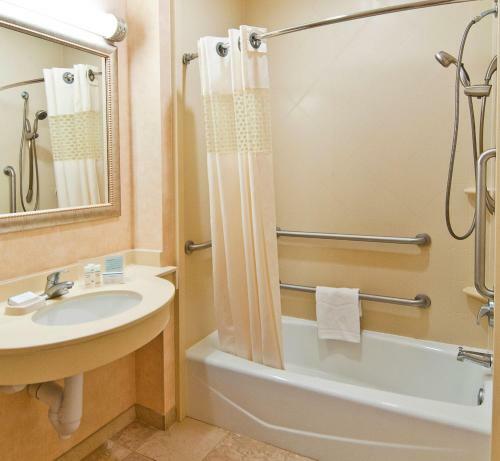 Rooms with microwaves refrigerators and jetted tubs can be requested as can non-smoking rooms. 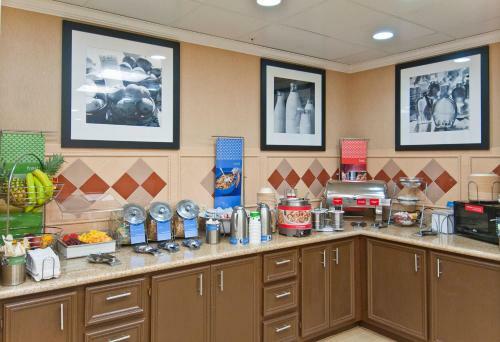 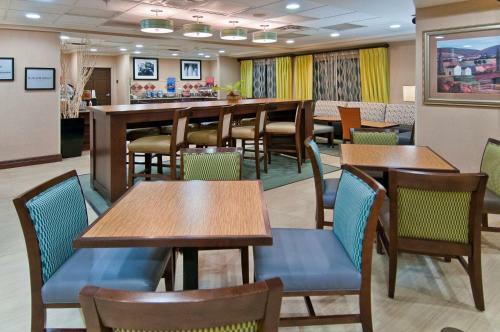 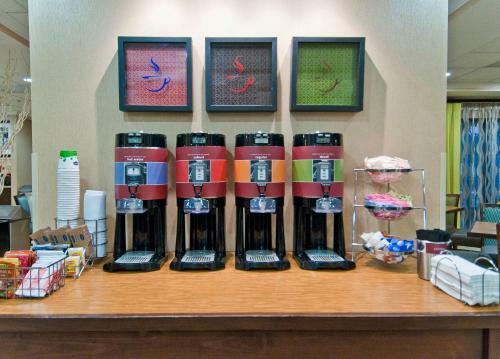 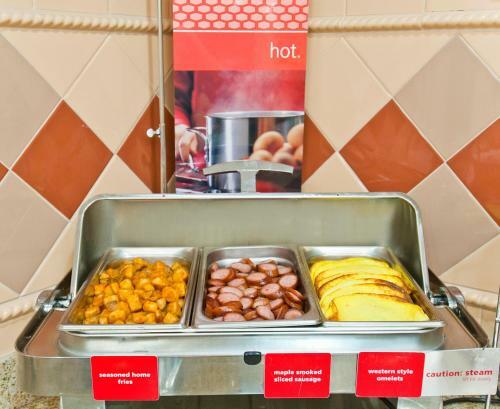 The hotel provides a free breakfast buffet with hot and cold items to get your day started off right and the business center has your back with fax and copy facilities. 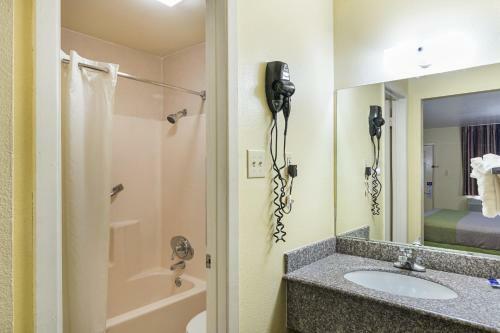 The on-site laundry facility comes in handy. 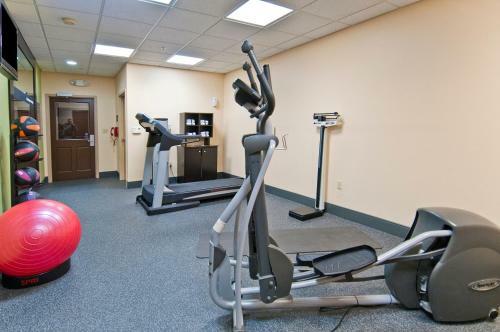 At the end of a busy day the outdoor pool and fitness center have relaxation written all over them. 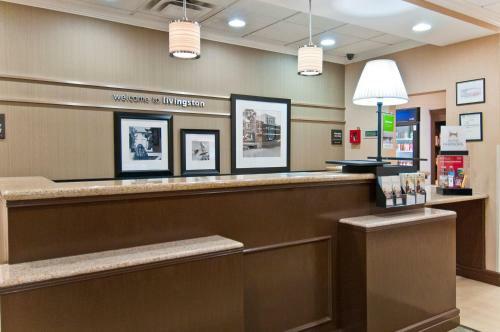 Parking is free and pets are permitted with an extra fee. 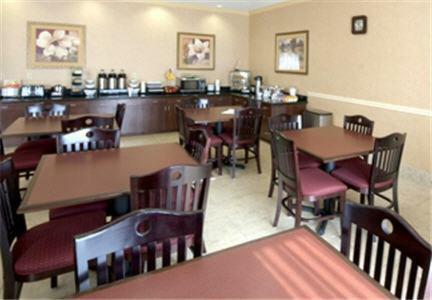 Hampton Inn Livingston is 15 minutes from beautiful Lake Livingston State Park a local favorite for swimming boating fishing and waterskiing. 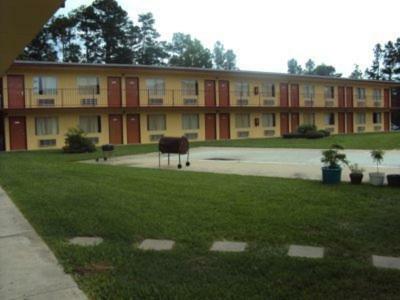 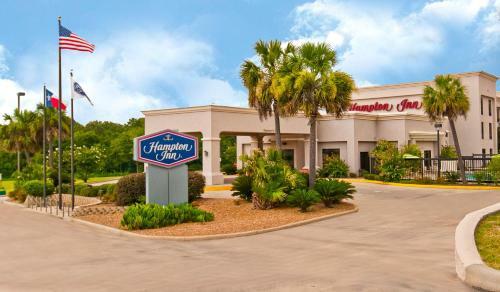 The hotel's location just off Highway 59 makes local restaurants and shopping easily accessible. 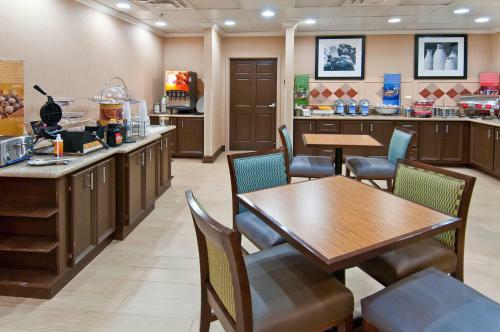 George Bush Intercontinental Airport is 59 miles.